The Travelling Cat Chronicles is a gentle and compelling story about love and friendship. 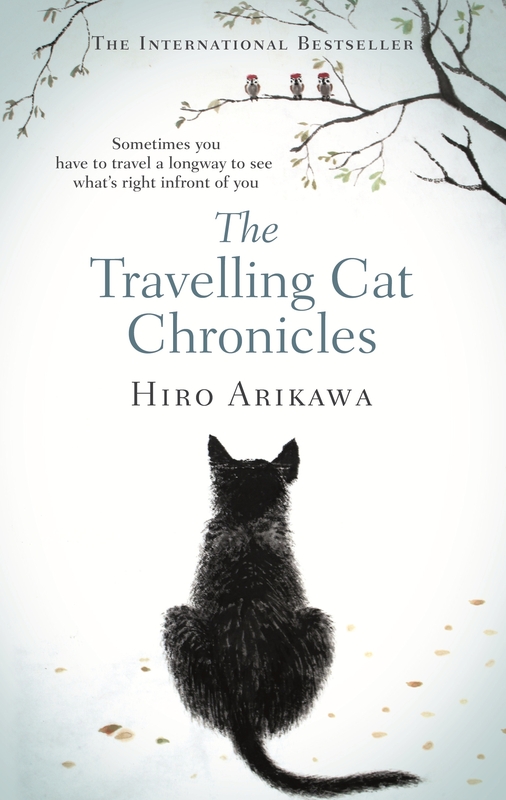 Nana the stray cat is confused when his owner Satoru embarks, without explanation, on a road trip to visit three old friends. Bit by bit Nana unravels the reason for the journey and Satoru’s secret. The book is narrated by Nana and Satoru, and is beautifully realised. It will have you laughing, reflecting on your own life and friendships, and yes, crying. No wonder this has been such a big seller in Japan, where it was first published.